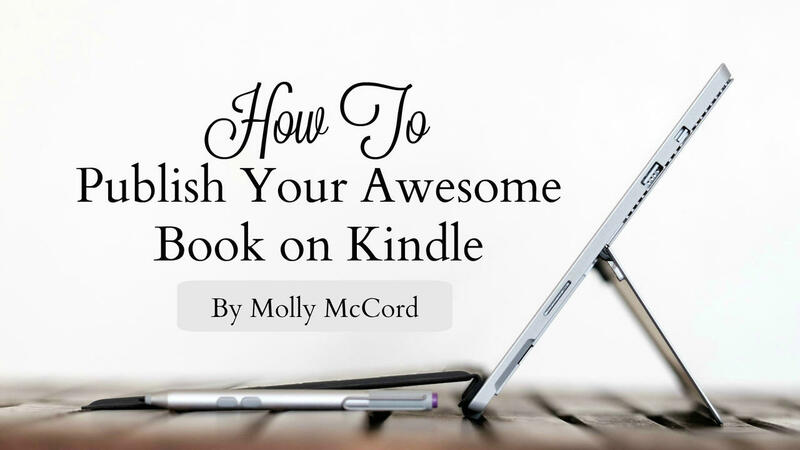 Learn everything you need to publish your awesome book on Kindle. Video tutorials, simple guidance, time-saving tips, and important tools for turning your dream of being an author into a reality. More about this video tutorial course right here. Everything you need to publish your awesome on Kindle. Video tutorials, simple guidance, time-saving tips, and important tools for turning your dream of being an author into a reality.